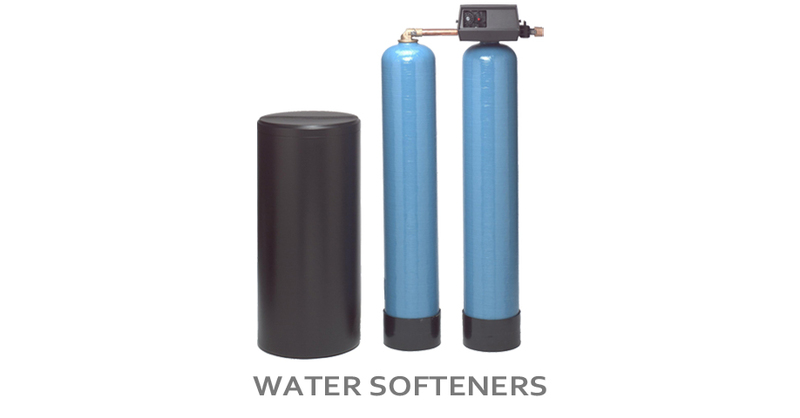 SoftMatch 500 series softeners are designed as fully automatic units either with timer control or meter control. The timer control initiates softener regeneration at any predetermined time – on any or everyday. On the other hand, the meter models start the regeneration based on the total gallons. + 36″ – 78″ tanks: 11″x15″ top manhole & 4″x6″ handhole. + 84″ tanks: two (2) 11″x15″ top manholes & 4″x6″ handhole. The interior of the tank is coated with epoxy for protection against rust and corrosion. The exterior has a rust inhibiting primer coat. A premium grade sulfonated nonphenolic polystyrene type resin is contained in the mineral tank. The resin will deliver 30,000 grains per cubic foot when brined at a rate of 15 lbs. Per cubic foot. The automatic regeneration controller features a choice of 7 or 12 day calendar wheels. Time of regeneration and length of time for each regeneration cycle are fully adjustable. The brine tank is a combination of high density polyethylene brine measuring tank and brine valve including an air eliminator valve and a safety brine refill shut off to prevent tank overflow. 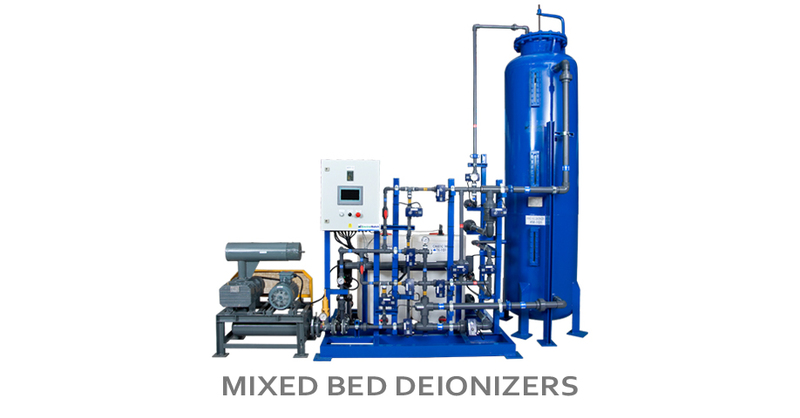 The underdrain utilizes either a hub & lateral or header & lateral system to support the mineral bed to prevent resin loss and insure minimal pressure drop at peak flow rates. Carbon steel or stainless steel tanks up to 120″ dia. Exchange Capacity Grains @ 15#/Cu. Ft.
Cu. Ft. Cont. Peak In. In. In. In. lbs.